Beautiful new home located in Green Gables! 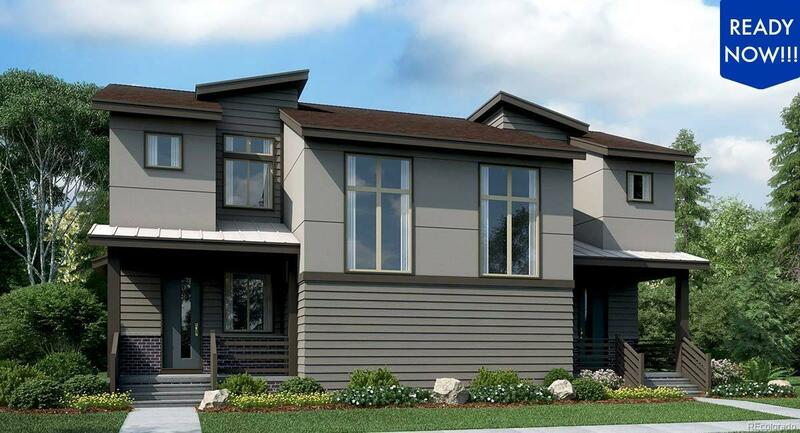 The Adorn is a beautiful brand new custom home featuring an open floorplan designed for entertaining. The heart of the home is the open chef's Kitchen with large Entertainer's island, Maple Harbor Mist cabinetry, hexagon mosaic backsplash, stainless appliances, and double oven. Opens up into the Family Room area with a beautiful arctic white stone fireplace. Extended hardwood floors throughout the main level open up the living space. Upstairs there are dual Master Bedrooms, both with private luxury en-suites with spa showers and spacious walk-in closets. Enjoy the great Colorado weather on the back deck, with custom landscaping, and a 6" privacy fence! Come check it out today!